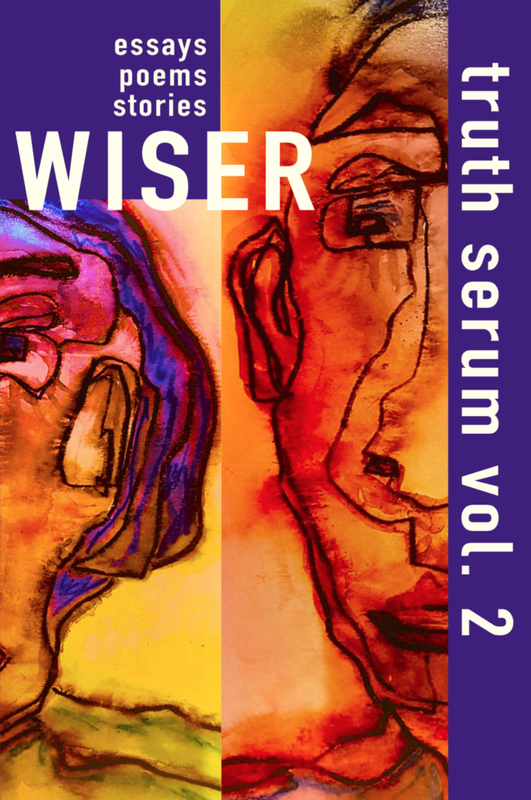 Wiser Truth Serum Vol. 2 is now available as an eBook through Amazon Kindle and Kobobooks. 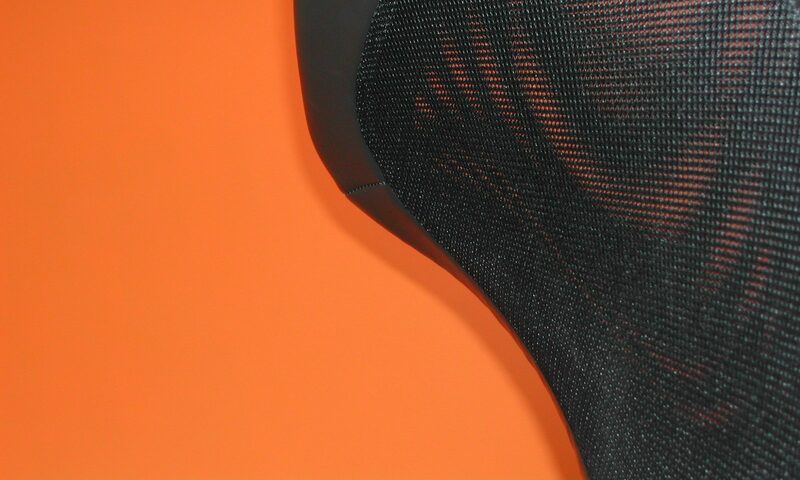 Click below for both. Next PostNext ‘Track Tales’ by Mercedes Webb-Pullman … now available to buy!